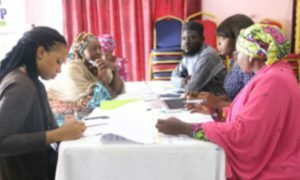 A key intermediate outcome of the PINNS project is to increase salience of nutrition policy and funding on the agendas of the Nigerian government for improved nutrition outcomes. As part of measures that will contribute to the achievement of this outcome, the development and operationalization of the PINNS Communication Strategic Plan was conceived and is currently being developed to guide and support the attainment of communication objectives throughout the life span of the project. 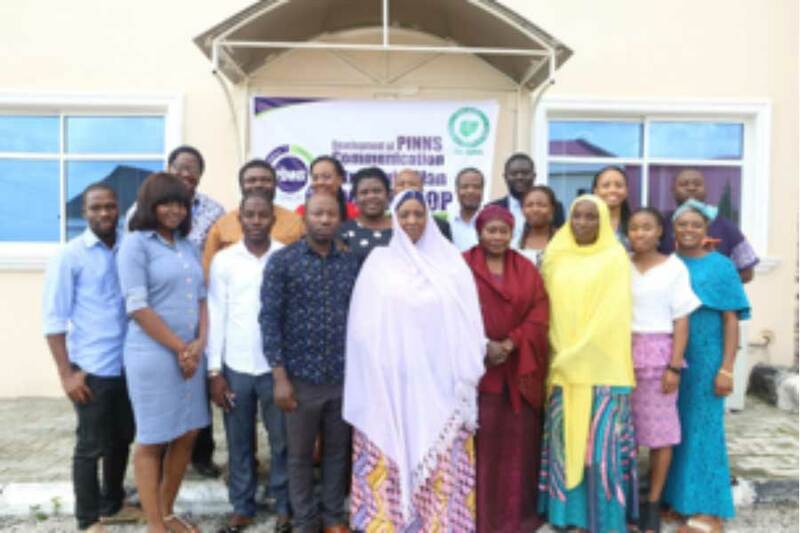 For the PINNS project to be successfully implemented, it is important to communicate the need for improving Nigeria’s Nutrition Systems to a clearly defined group of people through small, concise, consistent and memorable messages, hence the need for a Communication strategy. Media and Communication objectives for CS-SUNN includes; increased visibility of nutrition and PINNS issues in the Nigerian Media in order to influence public policies on nutrition, improved content, quality and coverage of nutrition reportage in Nigeria, establishing key messaging and a media engagement approach for the PINNS Project. CS-SUNN worked with the Centre for Communication and Social Impact (CCSI), (a center that focuses on the role of communication in social and behavior change for development with one of its core areas as Media Communications and Advocacy Relations) to develop the PINNS Communication Strategy Plan. In view of this, a 5- Day Communication Strategy and Material Development Workshop conducted from the 13th -17th of August 2018 to develop a draft Communication strategy. It will cover a comprehensive stakeholder analysis, prioritization of nutrition issues, Communication/Advocacy materials and tools development and branding for CS-SUNN among others. The workshop goal is basically to develop a draft communication strategy, tools and approaches. Modules/ Areas identified and covered in the development of the draft Communication Strategy includes: Advocacy context for PINNS Project, Target Audiences, Message development, Prioritization of Advocacy Issues, Development of a Shared Vision, Channels of Advocacy Communication, Branding for CS-SUNN, Audience Mapping, Power Analysis, Message Matrix, Defining Targets, Media Advocacy, Advocacy Action Plan Sheet development, Monitoring and Evaluation for Media Advocacy. The Document is currently being finalized for adaption at the focal states.